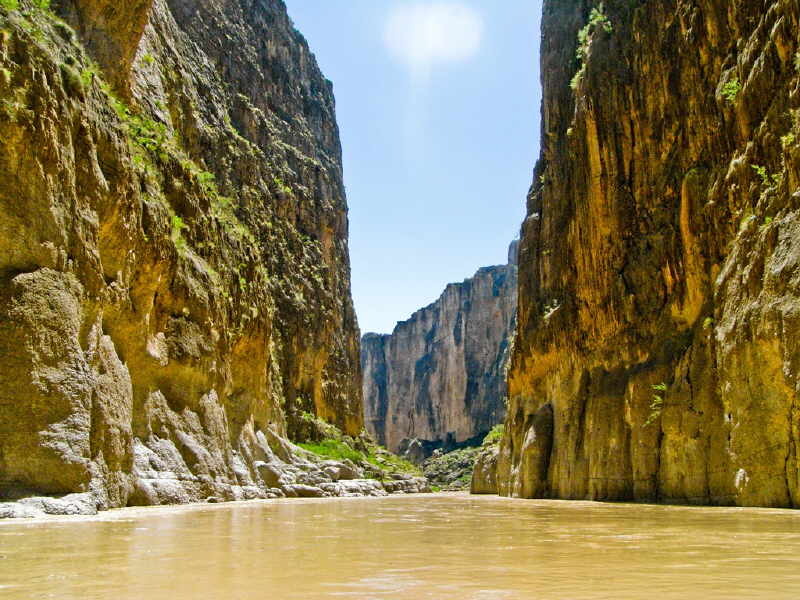 Named after the great curve in the Rio Grande River, the Big Bend region, on the border with Mexico, is one of the last remnants of America’s Wild West. 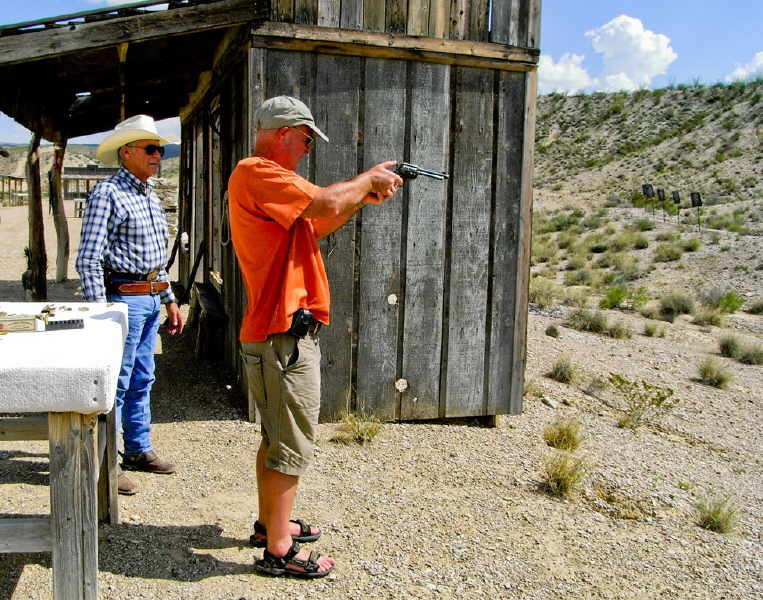 Whether you’re rafting down deep canyons, shooting six guns, or riding mountain trails, it’s the place to realise your childhood cowboy dreams. 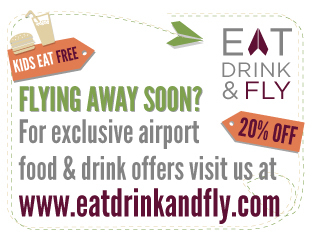 Because the area’s so remote, it’s a long journey – fly to Houston, a one hour hop to Midland and then a three hour drive. The flat Texas plains, full of Oil Derricks and Pump Jacks gradually give way to gently rolling hills and grazing cattle. Marathon, the gateway to Big Bend, has a history of ranchers and railroads, pioneers and prospectors and the fully restored 1920’s Gage Hotel makes a great stopover. The hills morph into mountains as you journey 70 miles south and soon you start seeing the flat top Buttes, scenery familiar from every Western. Just before the entrance to the park is Terlinga, a mining ghost town where oddballs and old hippies have made their homes among the ruins. 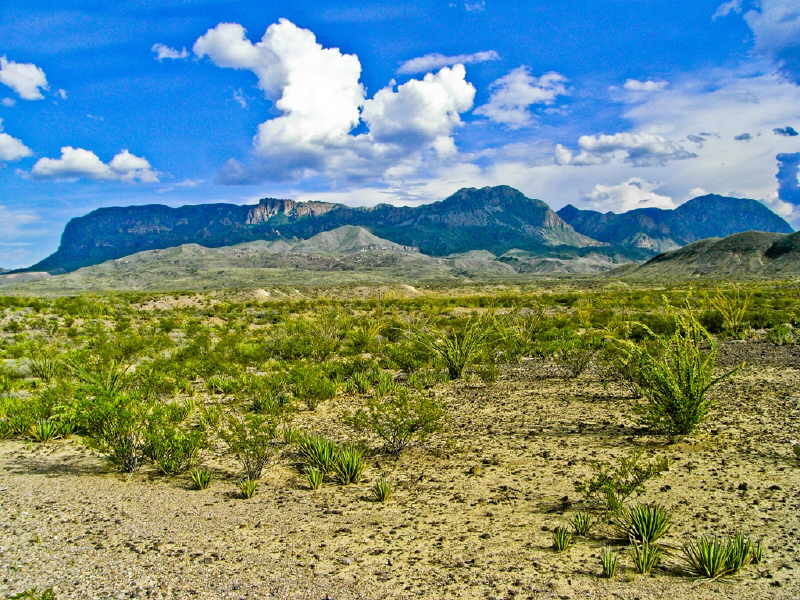 The atmosphere is definitely Wild West but the Chisos Mountains beckoned. I took the road from the park’s entrance as it wound upwards through the Chihuahuan desert to the Chisos Mountains Lodge, situated in a natural basin, hemmed in by jagged peaks. The skies had been darkening and my arrival was greeted with a terrific thunderstorm – thunder and lightening danced around the hotel for an hour and the electricity failed. This must be fairly normal as I was handed their special “Power Outage” menu for dinner. 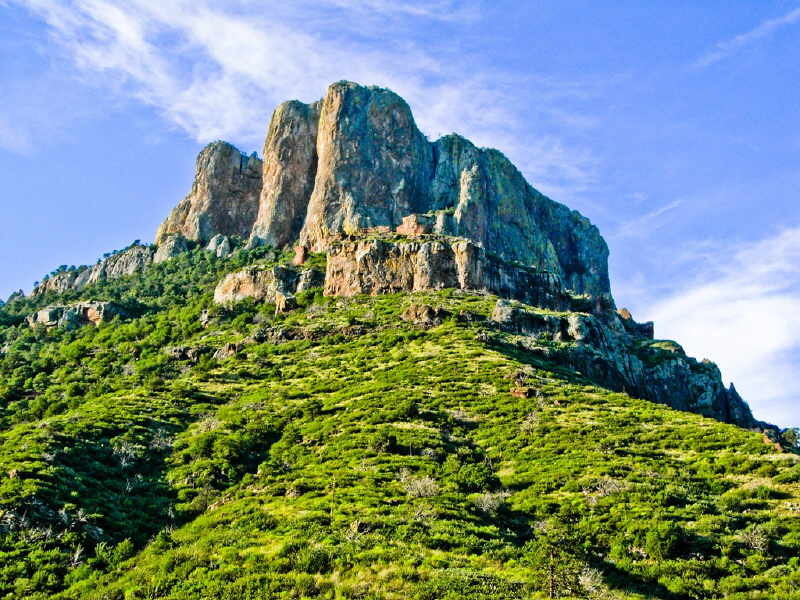 The Basin makes a great hiking hub and a network of self-guided trails radiate from here and include the ascent of Emory Peak, at 2400m, the highest mountain in the park. 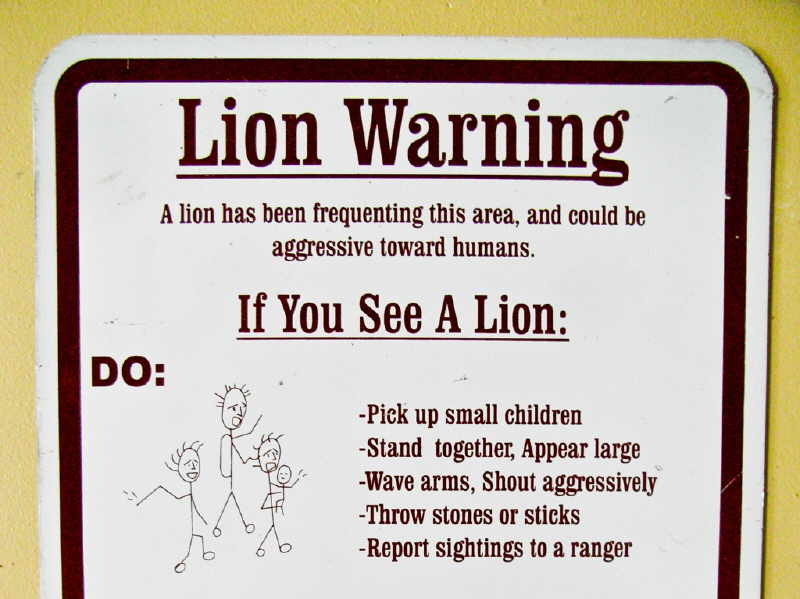 Wildlife is abundant and, on offer, are Mountain Lions and Black Bears, although I only got to see one lone White-tailed Deer wandering around the car park. The rains made a visit to Cattail falls a must – a fairly easy walk, overlooked by Turkey Vultures, Red-Tailed Hawks and Peregrine Falcons, taking care to avoid Rattle Snakes. 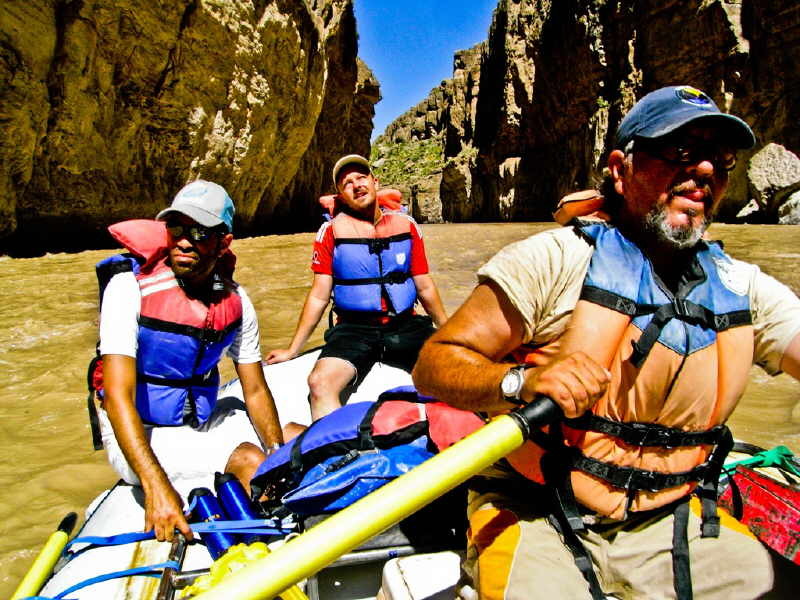 To really go round the Big Bend you need to take a raft down the river, and ride the rapids through Santa Elena Canyon. 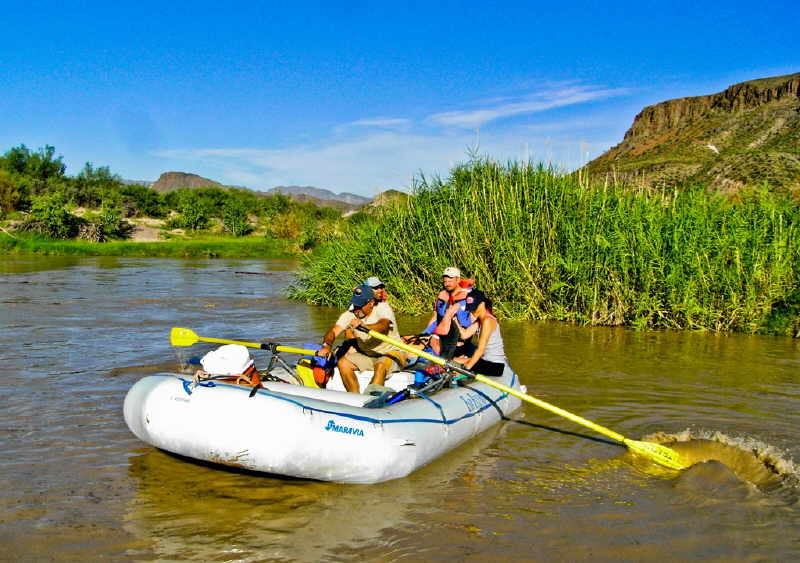 Lajitas, 20 miles on from Terlingua, is the starting point, and we were soon being carried by the current in our inflatable, one bank Texas, Mexico the other. Gradually the Canyon walls began to close in, getting ever higher, and our guide had his work cut out steering us away from the treacherous rocks. We stopped for lunch in the heart of Santa Elena, then were jostled by the white water as we made our way out to the other side. This is a fantastic journey, taking most of the day, and it’s even possible to do it at night, under the light of the full moon. 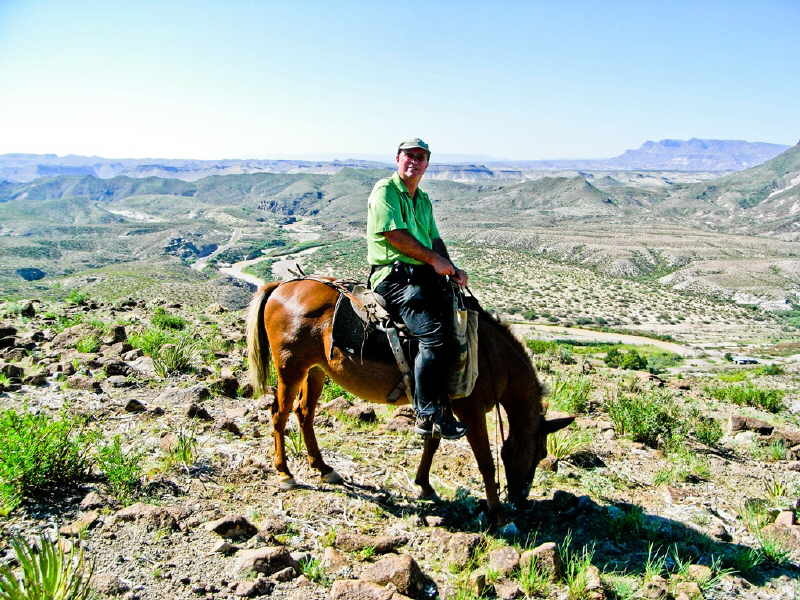 Of course to be a real cowboy, you need to be able to ride, something I’ve only tried a couple of times in my life, but this was promised to be the real thing – three hours in the saddle, climbing up into the mountains of the Chihuahuan Desert, overlooking the Rio Grande. After an impromptu lesson, it was with great trepidation that I climbed on my horse and set off on the trail, terrified I was going to fall. I needn’t have worried, Rosie was more mule than stallion, and was constantly stopping to munch anything green she could see, however much I tried to kick start her. The great benefit of this snail pace was the chance to enjoy the stunning views across the river into Mexico and clock the abundant bird life. Mind you, towards the end of my ride, I began increasingly to feel like a Desperado, as my legs started cramping up, and, of course, found it impossible to walk, when I dismounted.